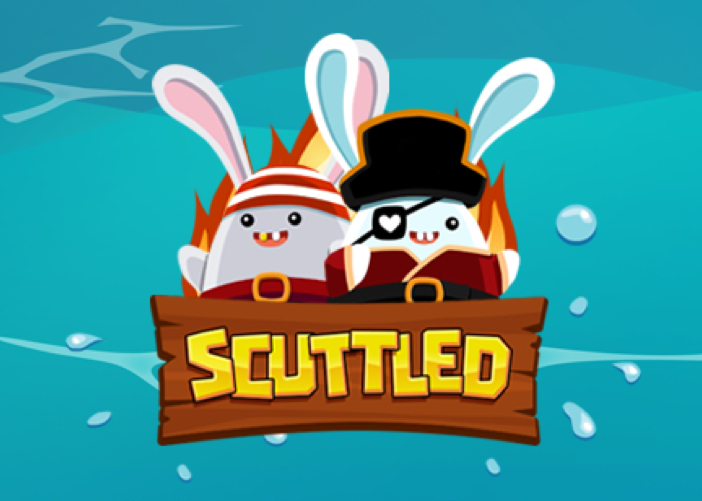 Scuttled (iOS) is a fast-paced, arcade mobile game where players rescue pirate bunnies by throwing them to the passing ships while avoiding flames. Scuttled is currently out on iOS! 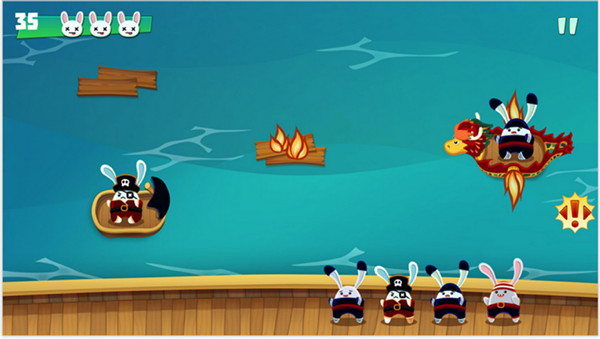 In the first half of 2014, I undertook a project under HUB Studios at QUT in collaboration Right Pedal Studios to develop and publish a mobile game taking on the role of game designer of the project. 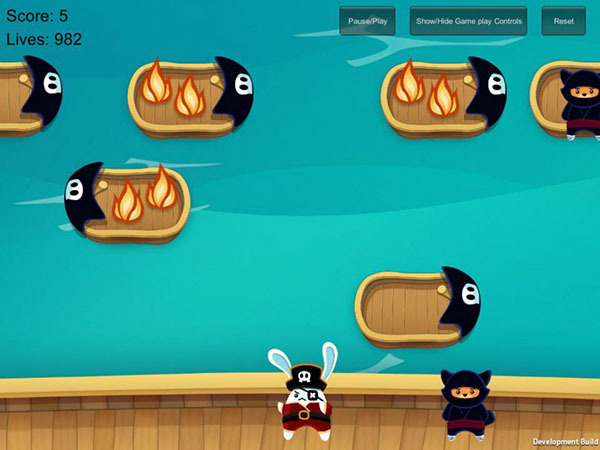 Other developers of this game undertook this project as a creative practice unit at QUT. Since I was completing my honours during this period, my involvement with this game has been completely voluntary. 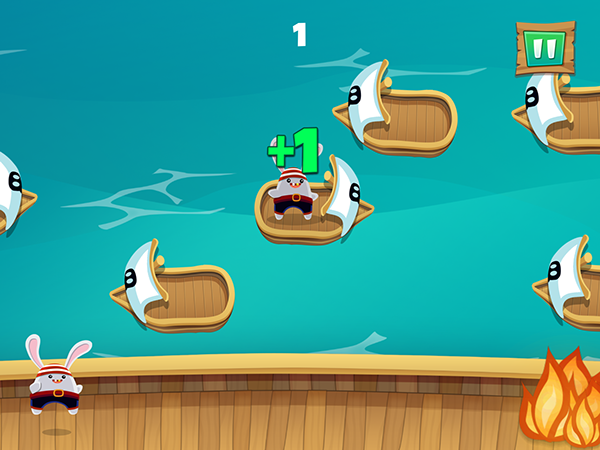 This game has been developed working one day a week for 13 weeks. 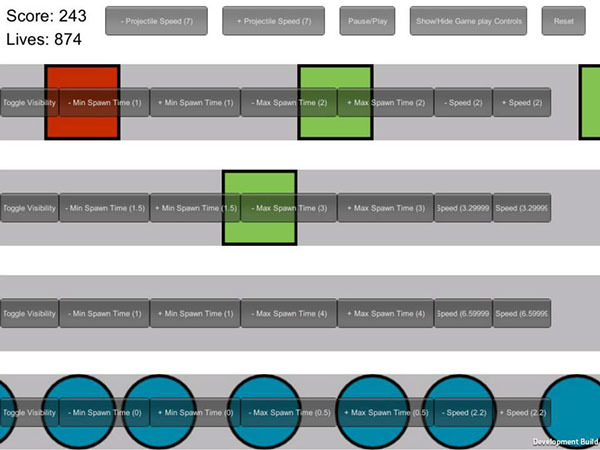 As the designer of the game, I designed and developed several rapid prototypes with simple mechanics that could be used in the game. Throughout the entire process testing sessions were conducted at River City Labs which helped make the game enjoyable and addictive. 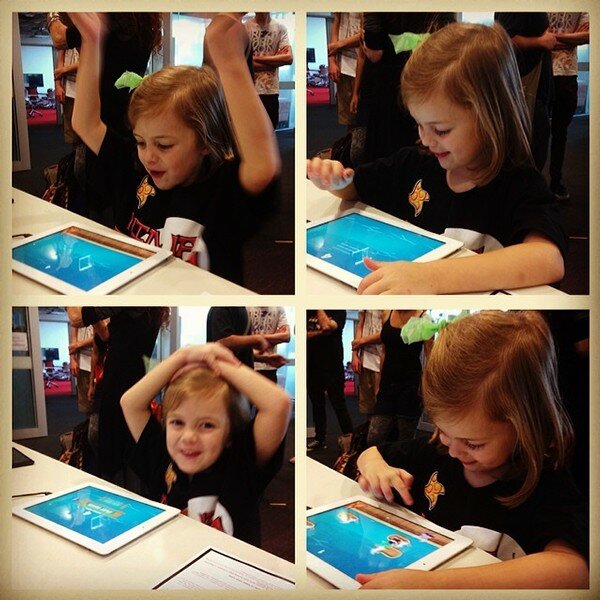 We also showcased our game at QUT events and the Game On Symposium held at The Cube. During the development stages of the game I guided the team with a unified vision to reach my design and overall goals for the game. 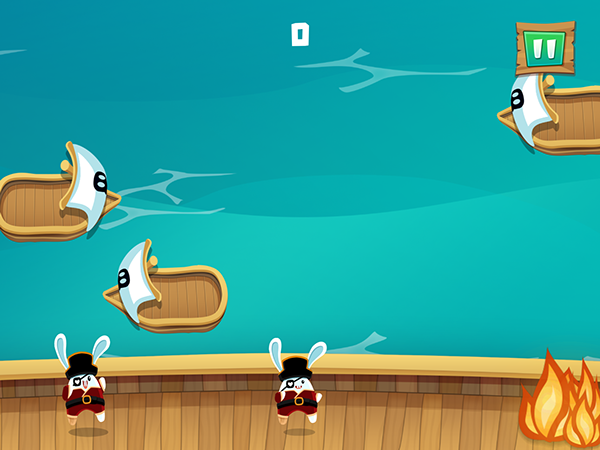 My focus was on the UI, the progression of the game, the mechanics of the bunnies, the difficulty. I worked closely with the artist, programmer and sound designer to reach the desired feel of the game.